1 - I was just in arnes, Norway with my daughter- and loved the bread over their- is there a bakery in tampa bay area where I can buy loaves of authentic Norway bread?? 2 - Can anyone please help in the west palm beach area . My Nor cooking needs help !!! 3 - I've been trying to master kringle and lefse and have a couple recipes that taste 'just like grandma's'. Would be interested in helping Troy Swenson in WPB. My brother, Tom, is in that area. 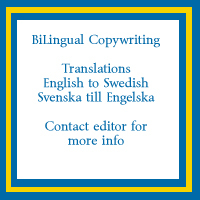 Would love to tag up with other Norwegians in the Cocoa, Melbourne, Titusville area.